The 6th Congress of Turkey’s ruling Justice and Development Party has been held in the country’s Ankara city, said a message posted on the website of the New Azerbaijan Party. 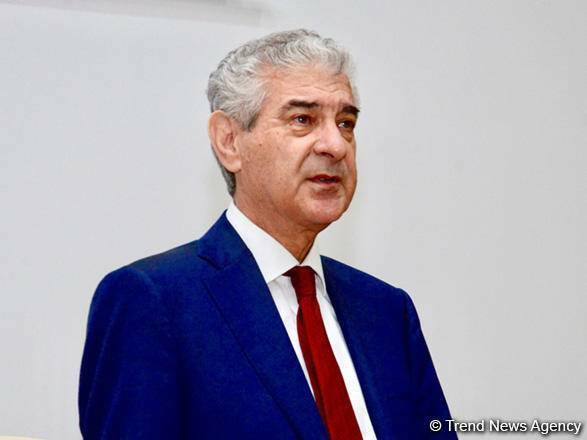 An Azerbaijani delegation led by Deputy Chairman of the New Azerbaijan Party, Executive Secretary and Deputy Prime Minister Ali Ahmadov took part in the congress. The delegation included the member of the board of New Azerbaijan Party, chairmen of the committees of the Azerbaijani parliament Eldar Ibrahimov and Ahliman Amiraslanov.